Get creative and celebrate your festive or special occasion with a self-inking message stamp! Customer evaluation "Trodat Printy 4911 - S-Printy - Stock Stamp - Halloween- Aaahh!" 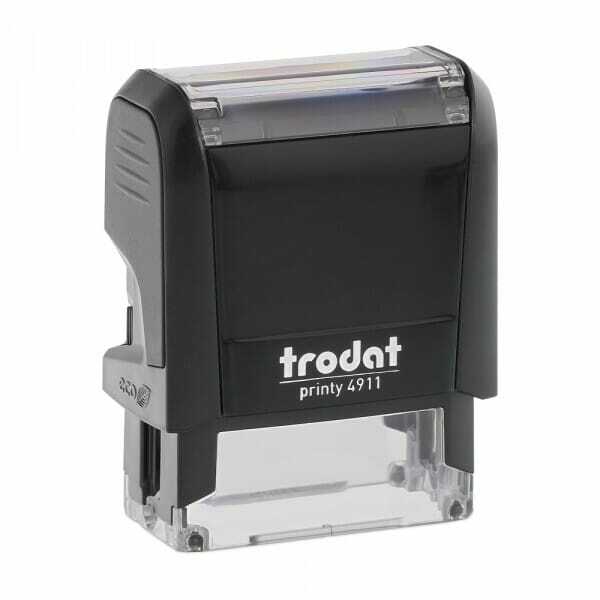 Trodat Printy 4911 - S-Printy - Stock Stamp - Halloween- Boo! Custom Engraved Sign/Wall Holder Complete- Designer 2" x 8"